With the cost of heating our homes and powering our homes rising every year to the point of not being affordable anymore, all kinds of new ways or revised ways of heating is considered. Heating your water with the power of air can save you on your electricity or gas bill each month and put money back into your pocket. An air to water heat pump extracts power from air to heat up your water. 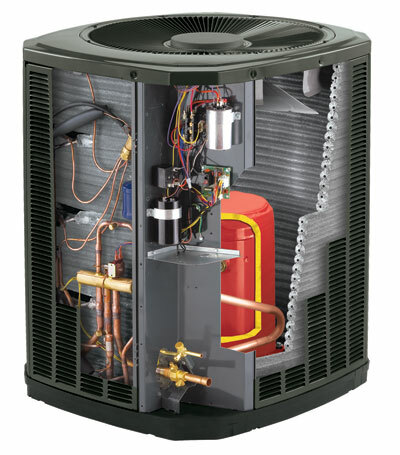 Just as a heat pump uses refrigerant and the air around it to pump warm air into your home, the air to water heat pump uses the low temperature in the air and heats it up with refrigerant to heat up water and the hot water is then carried to your home. 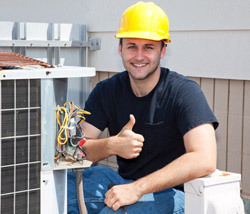 The air is extracted from outside just like your refrigerator would extract air from the inside of your home and then this air can be pulled into the unit regardless of the temperature of it and through the condensing of the refrigerant and the heat exchanger of the unit, the air is heated which in turn heats up the water. This hot water is then ready to be channeled through the home to heat the home up or to warm the water for direct use. Although the unit uses electricity, the impact of this heat pump does not affect the environment as many other gas heaters. 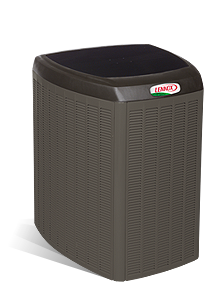 Because the weather and the temperature varies dramatically in different areas there are different types of air to water heat pumps to suit your specific heating or cooling needs. 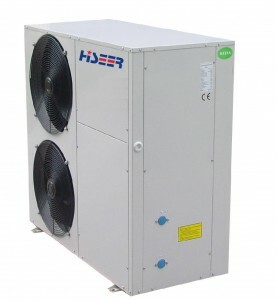 The single packaged heat pump if for outdoor use and it is completely weather proofed so that it can withstand temperatures of as low as -5 degrees. This unit is compact for indoor use but it will need an inlet and outlet spaces which should be ducted unless the unit is installed in a corner. This heat pump has an outdoor unit which contains the heat pump evaporator and an interlinked indoor unit which will contain the condenser. These two units are linked through the wall by special pipes to supply heating for your home through the water system. The size of your building may lead to heat loss. If the heat pump is not big or strong enough to heat the entire building then you may need to fit more than one unit to the building where each one will be responsible for a certain area in the home only. 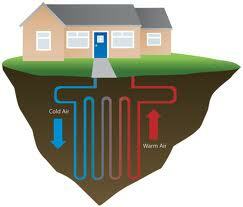 The size of the space you have for the heat pump will also influence the type of heat pump you install in your home. An average air to water heat pump will be slightly larger than a boiler and if you do not have enough space for it or if you do not have sufficient space in an area where the heat pump will work properly, then you may have logistical and installation problems. 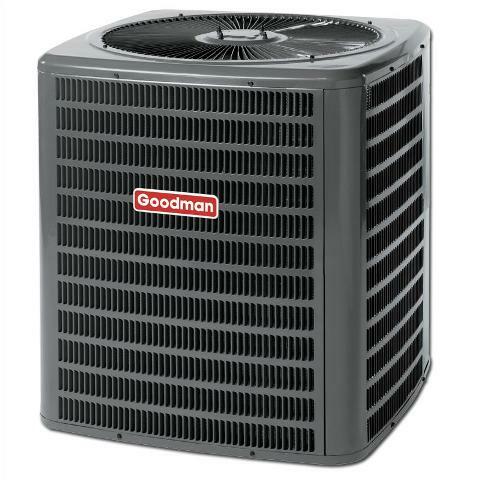 The heat pump efficiency is always a factor in which unit you will choose as you do not want to fit a unit that will not be strong enough for your heating needs or a unit that cannot handle the temperature of the air that is taken in. The efficiency is expressed in a coefficient of performance (COP) and if the unit’s specs state it has a COP of A7W35 it means that the air intake of 7 degrees will be heated to a water temperature of 35 degrees. The intake temperature that the air to water heat pumps can handle is usually as low as -15 degrees C but can be lowered to -20 by fitting a supplementary direct electric heater. The hottest temperature of the intake air is around 55 degrees C but your heater may be able to handle up to 65 degrees. You should also look at the type of heat distribution system and if it is suited to your home and if it can be fitted to your home. You may then have to spend a lot of extra funds to modify your home to accommodate your heating system which can be avoided by getting a different type of heating system. 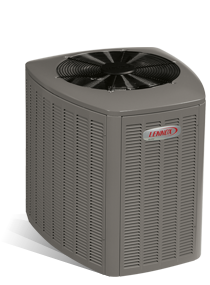 With the assistance of a reversible heat pump, the unit can provide cooling in the hot summer months as well. 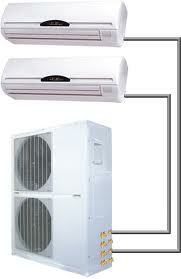 The same applications can be used with the cooling of your home as will the heating. Water can be heated for domestic use up to 65 degrees C. Supplementary heating will be needed to provide proper heating if the input temperature is lower than the output temperature.